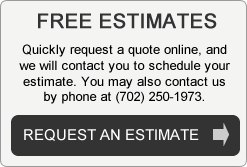 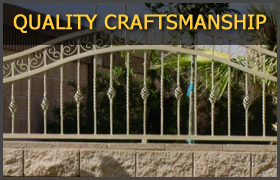 Welcome to Iron Fence Specialists Inc.
For more than 18 years, Iron Fence Specialists has been providing exceptional service, quality craftsmanship and most importantly, customer satisfaction to our clients throughout the Las Vegas valley. 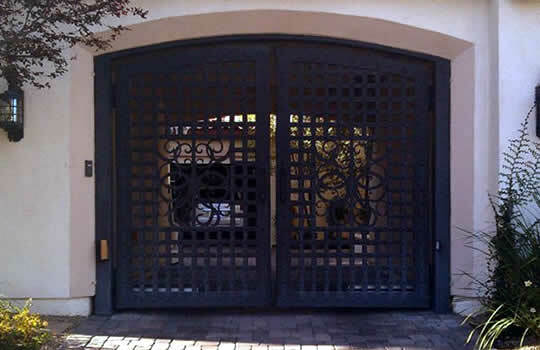 We custom design and make a vast array of iron work including wrought iron fences and gates, entry way gates and doors, pool fence and gates, elegant grand entrances, custom built trellises, custom built bbqs, utility and toy haul trailers, security doors, spiral stair cases and stair case railings. 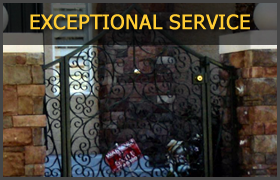 If you want something in Wrought Iron, Iron Fence Specialists are the experts to call on. 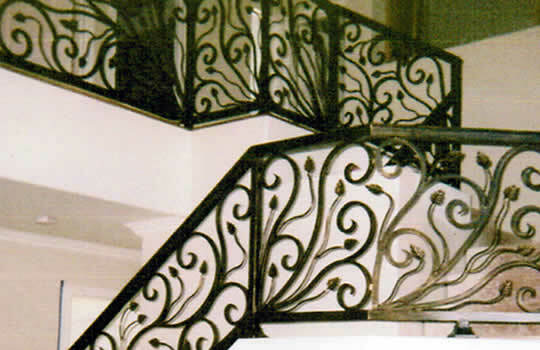 We use only top products that are durable to ensure long lasting beautiful iron work. 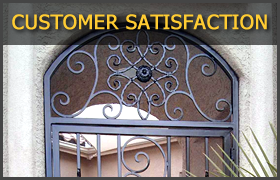 No matter the architectural style, we can add functionality and beauty to your home or business.